Teaching introverts how to live well in an extroverted world using online courses and one-on-one sessions. You’ve been told most of your life to speak up, to share more, not to be so serious. Essentially you have been told to be extroverted. And you tried and you tried, and you tried. But it never worked. So you ended up feeling like a failure. As you feel better about yourself, you will have more energy to push yourself a bit out of your comfort zone. 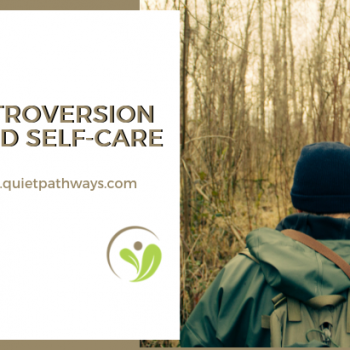 What makes Quiet Pathways so different? 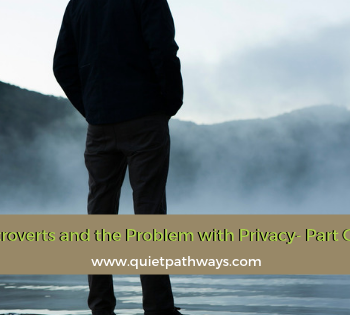 Quiet Pathways understands the unique needs and struggles of introverted people dealing with the many expectations to be extroverted. 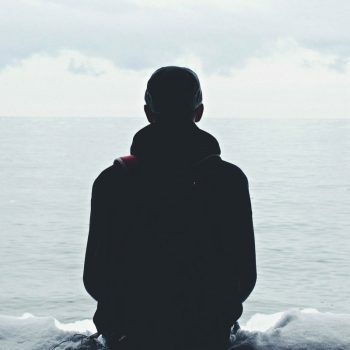 Quiet Pathways offers a solution to address feeling bad about your quietness and offers ways to get on living the life you were meant to live. How much is feeling bad about yourself costing you? How many relationships haven’t lasted because you withdrew? How many relationships didn’t get started because you struggled to open up? How many work opportunities passed you because others thought you lacked leadership qualities due to being quiet? 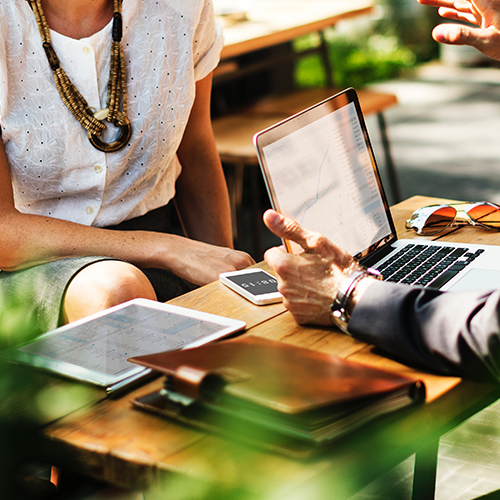 A lack of confidence and not trusting your quiet nature may be costing you a great deal both professionally and personally. 4 key Introverted Struggles and what to do about it. But the number one benefit; You will start to feel better about who you are; and that changes everything. Counseling; this consists of dealing with past or current events that are causing you deep distress, anxiety, or depression, and you can’t seem to move past it no matter what you try. Coaching; this consists of focusing on key issues you need to learn skills in to improve your home and work life. Examples: presentation skills, assertiveness skills, control of emotions, effective conflict skills, and relationship skills. 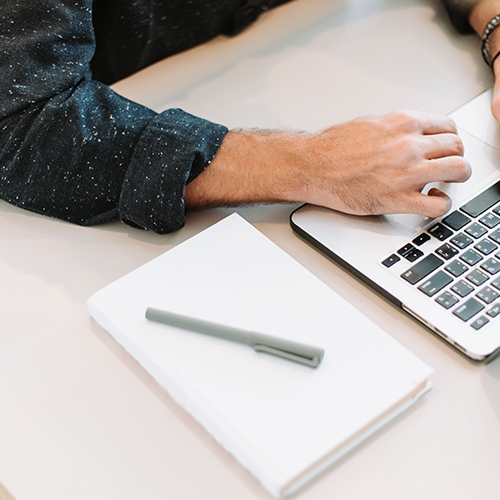 Discover how Quiet Pathways online courses and one to one sessions have helped other introverted people change their lives.